But I've noticed the behaviour on a few, I think including the purple LOS guy. Shai Hulud, my ancient foe (i.e. yellow snake). Oh, I get it. There's just a bunch of foliage that I don't expect should stop the cannon shot and does. You could either make the foliage's hitbox less punitive for projectiles. Also, I would consider a "cannon shot hit something and dissipates" animation, because it just disappearing looks wrong/confusing. First shot of Cannon Spore seems to be broken. Either the first shot it shoots is invisible, or it simply isn't firing. Homing shot is still super broken. I regularly fire it when there is only a single enemy within two screen heights and it just wanders off in a random direction. But, aside from my broader thoughts about flow, your suggestion would certainly be less confusing that the current design. That feels like adding an unnecessary step, though. If you make it so that you can only pick one seed, and if you pick up the other, the first returns to its spot, you succeed in capturing all the functionality you want, but with one less layer of abstraction. Especially since the videos of "how does this work" appear over top of the seed. Going near the need you want to test to see what it does, but not touching it, feels super unintuitive. Oh, goodness, I really don't think that's how it should work. I think that seed selection in the seed rooms should only be set once you leave the room. 6. Grab other seed, first seed grabbed returns to its pedestal. 7. Repeat until you leave. When you leave, that's the seed you picked, the other seed disappears if you return to the room. That makes it all way more discoverable without having to explain how it works. If you enter the room and just try and grab both seeds, it's self evident you can't (because one seed returns when you grab the 2nd) and the "pick and seed and then test it out" is super intuitive. 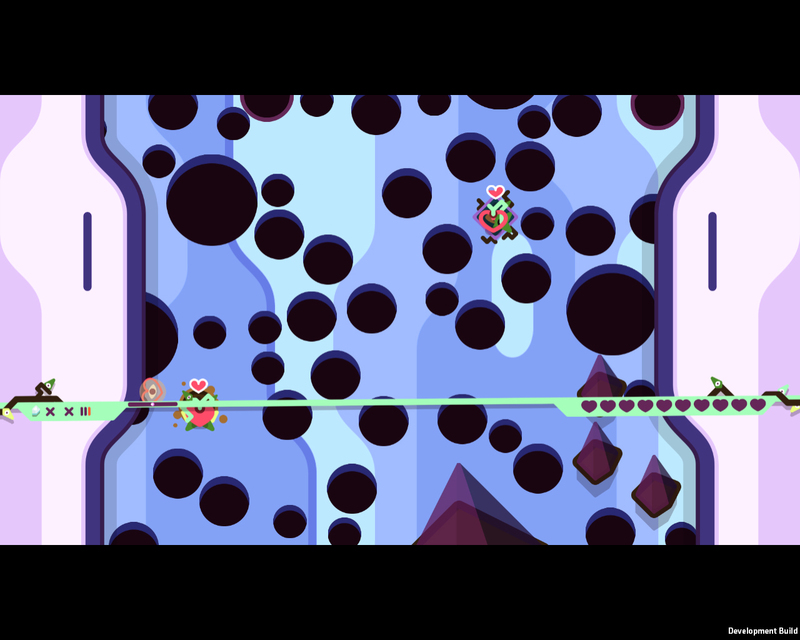 Grabbed Thwompy from the first seed room, but in the test area, it switched me to Avalanche, and then when I left the test room, back to Thwompy. 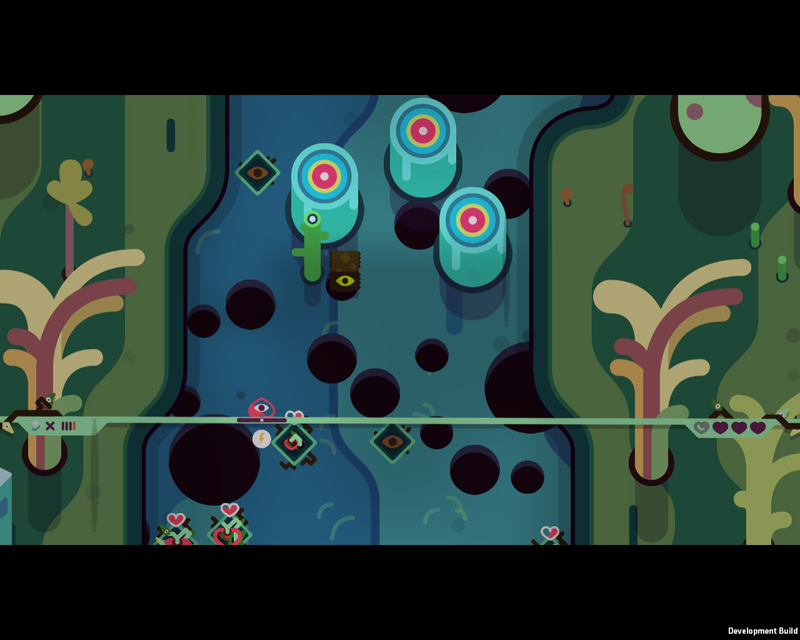 TumbleSeed community · Replied to MuiltiNormal in What are people's ways of dealing with the pink spiders? 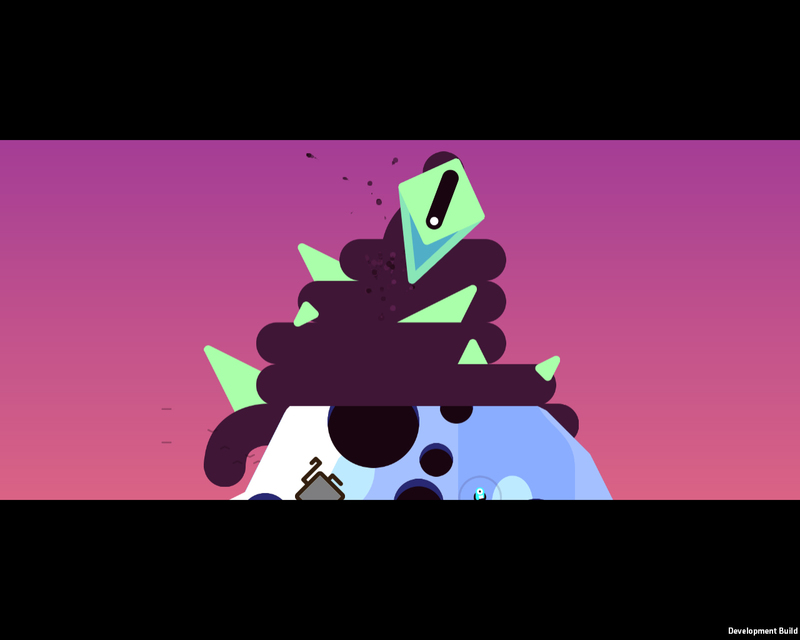 TumbleSeed community · Replied to Sebastian in Have any non-devs beat the game yet? 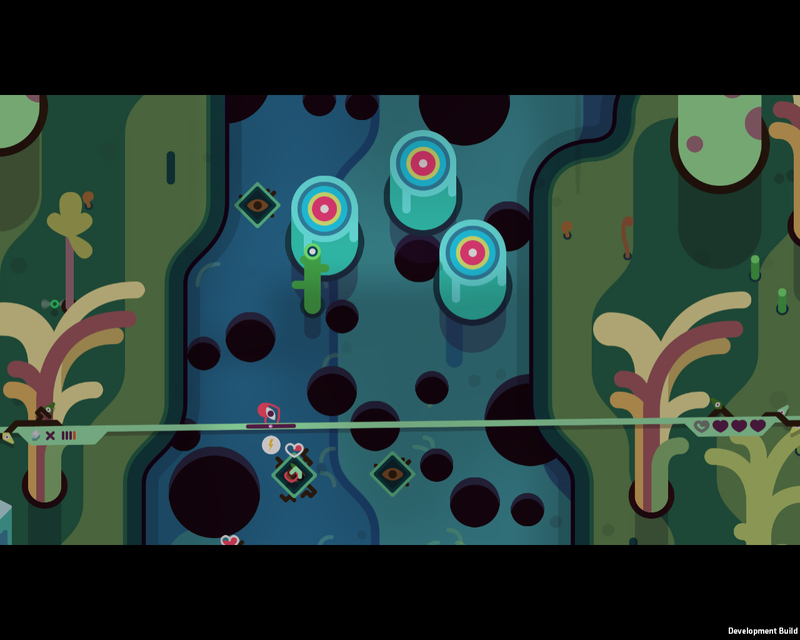 TumbleSeed community · Posted in What are people's ways of dealing with the pink spiders? I think picking more than 1 standard seed would wreck a lot of what makes the game great. I was suggesting just being able to pick one non-standard starting seed. That way combinations of seeds are still a matter of chance, but it means you don't get something that's completely useless for farming in the first biome. Also, means players have a safe space to experiment with how seeds work (if you die in the first biome trying out a seed, you aren't risking anything). I almost got 15 today! I remembered to screen shot it this time. Run to the first random room, trying to touch nothing but crystals. Avoid all plots and enemies. If you don't get Horizontal Thorns, Vertical Thorns, Star, Thwomp, or Homing Seed, find the nearest spikes to kill yourself. Run to the random room again. Do this until you end up with one of those. Ideally Thwomp, because it is the seed I find useful most evenly across the entire game, but Star can be the difference between a good boss attempt and a flail, so play according to taste. Work your way back down the first biome, trying to minimize the number of plots you use to kill the maximum number of enemies. That's why Thomp is the best at this. Use all other seedplots for hearts. Work your way up the first biome from the bottom with this method. Ideally in the first camp, find a magnet aura. 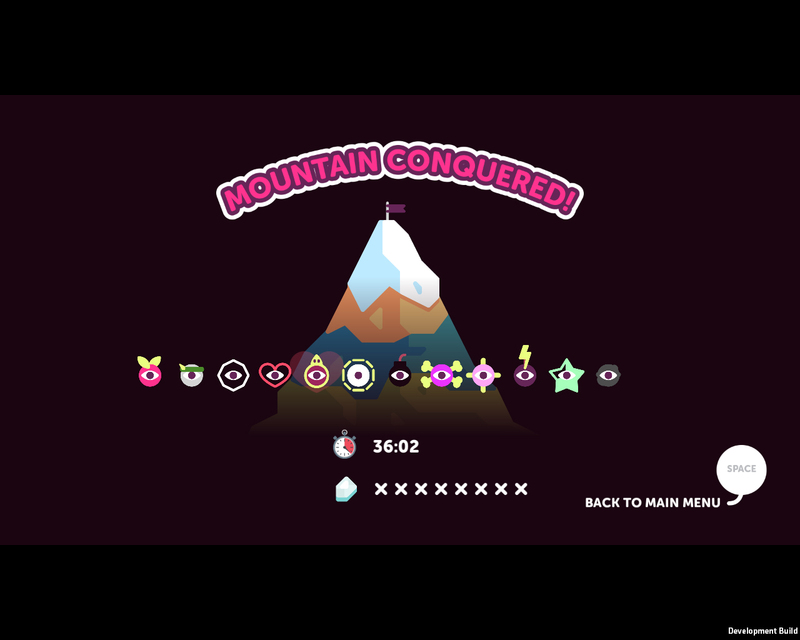 Do the challenge room, which with magnet aura and your run through the first biome should mean you have 30-50 crystals, and ideally 5+ hearts (assuming you aren't a derp like me and let your good pal thwompy hit you). Put some crystals in the bank. Buy every seed in the store. Not because you actually want them (although if they are good drops, then yay!) but to minimize the possibility of them showing up later in the game when you need something else. Randoseed shouldn't cost any crystals to plant. It's just not worth it in almost anything but the most desperate situations at 1 crystal, and honestly even in those kind of situations it's probably not going to actually get you out of a bind as much as it will straight up kill you. I'm pretty sure it's related to the system that handles turning thomps off when you reach a camp, because I can get them to disappear by getting really close to the jump seed to camp, and then cause them to reappear if I back away from the jump seed. It just also happens sometimes in the middle of a level, and I'm not sure why.